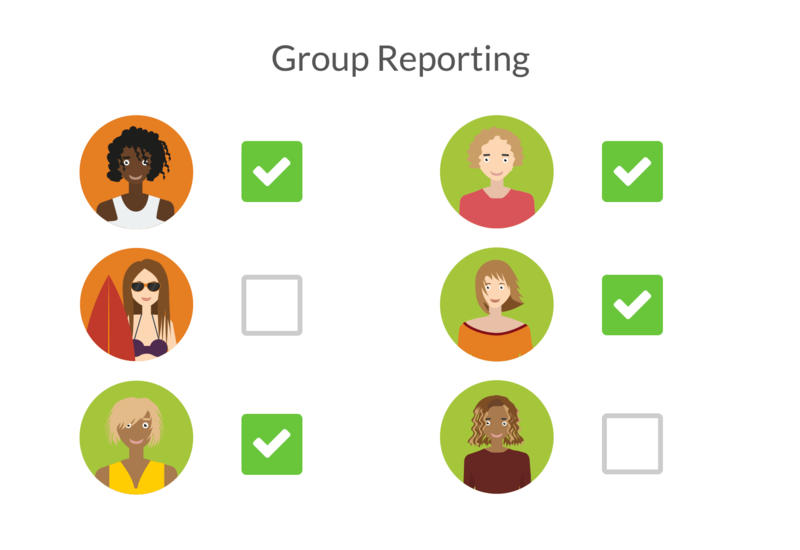 Group Reporting allows you to track attendance and report on attendees within regular group meetings. As well as this, you can add group notes marked against the meeting itself. It’s also possible to add notes for individual attendees at the time of a report submission, which is particularly useful for tracking where people are at and for reporting on any pastoral care issues. With Group Reporting, you’re also able to link attendance to services, meaning your leaders can help keep track of who is attending on a Sunday. Recording attendance data is one thing, but group reporting is where the power is. Tithe.ly ChMS comes with the ability to output reports on group attendance that can be analyzed by your team via our inbuilt reports, too. While we recommend reporting regularly, make sure you look back at these changes over longer periods. If you only see small changes every week, you might miss the trends that you would have picked up if you saw larger changes on a monthly report.